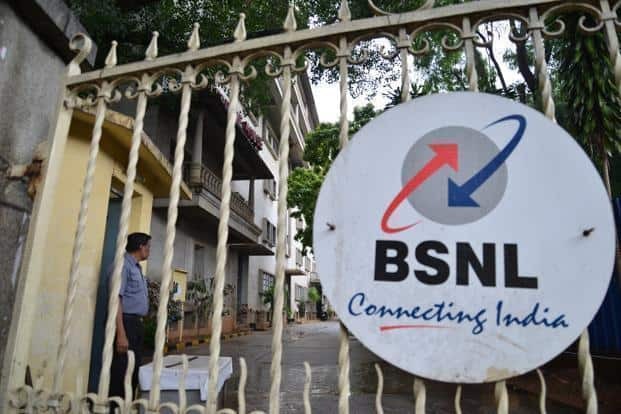 State run telecom major Bharat Sanchar Nigam Limited (BSNL) and SAP SE announced signing of a Memorandum of Understanding (MoU) to jointly offer innovative GST solutions to enterprises across India. The collaboration leverages the capabilities of BSNL as GST Suvidha Provider (GSP) and SAP as Application Service Provider (ASP). will thus help realize the full potential of GST on the back of BSNL’s country-wide reach and SAP’s expertise in providing robust technology offerings. BSNL, SAP signs MoU to offer enterprises GST solutions 0 out of 5 based on 0 ratings. 0 user reviews.